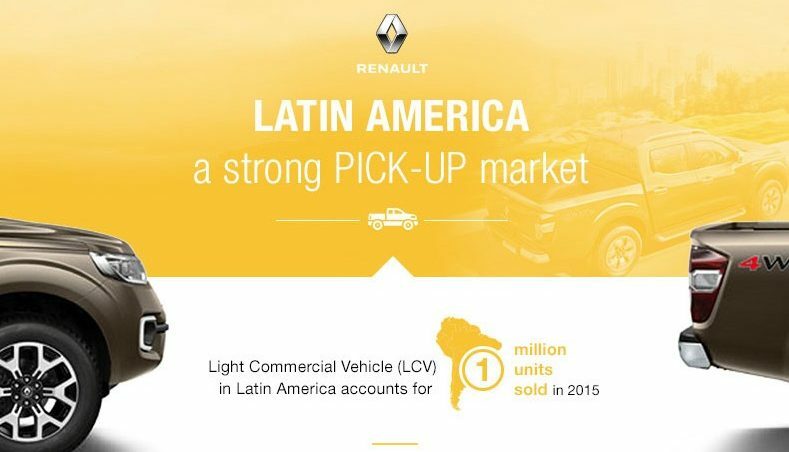 Latin America is a strong pick-up market for Renault. 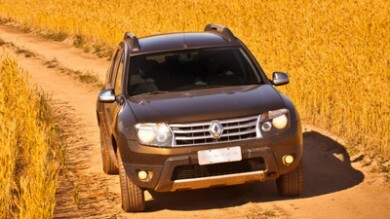 With One million light commercial vehicles sold in 2015, Renault with Duster Oroch & Alaskan has a true role to play in this market. 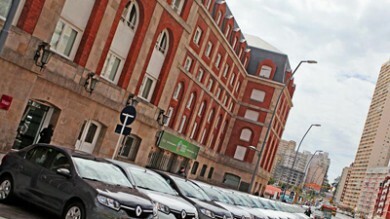 Americas are a major region for Groupe Renault. 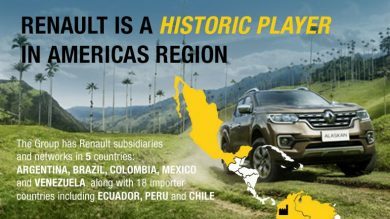 With an important sales network in the main market (Brazil, Argentina, Colombia), the Group also has four industrial sites (Brazil, Argentina, Colombia and Chile) as well as an Engineering & Design centers in Brazil. Immersion. New Logan, revealed at the Buenos Aires Motor Show in June, was presented to Brazilian and Argentine journalists at the end of last year. Let's look back at the model's successful debut in the Americas Region. This entry is the first of several that will look at the strengths of the Renault group around the world. Our first focus is on the Americas region, spanning from Mexico to Tierra del Fuego. 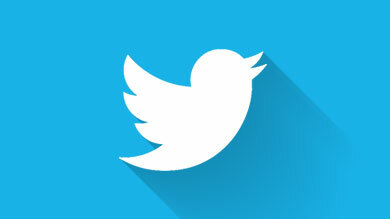 Results were impressive in 2011, with sales up 25.2% on 2010 at 400,000 units for a 6.1% share of the market.